Let me show you how to make a simple but healthy salad bowl! Healthy cooking CAN be easy! So many of us are on a mission: detoxes, juice fasts, dry January, Veganuary…the list goes on…you get the gist. And we do all mean well but Oh! it can be rather time consuming sticking to our newly found routines and mealplans. It doesn’t need to be all that complicated! Use your common sense! Look at your plate and assess. If you can find a load of veggies along some other stuff you’re doing pretty well I’d say. I really believe that we all need something different – for our different lifestyles, body shapes, taste buds and cravings. So no plan fits all! 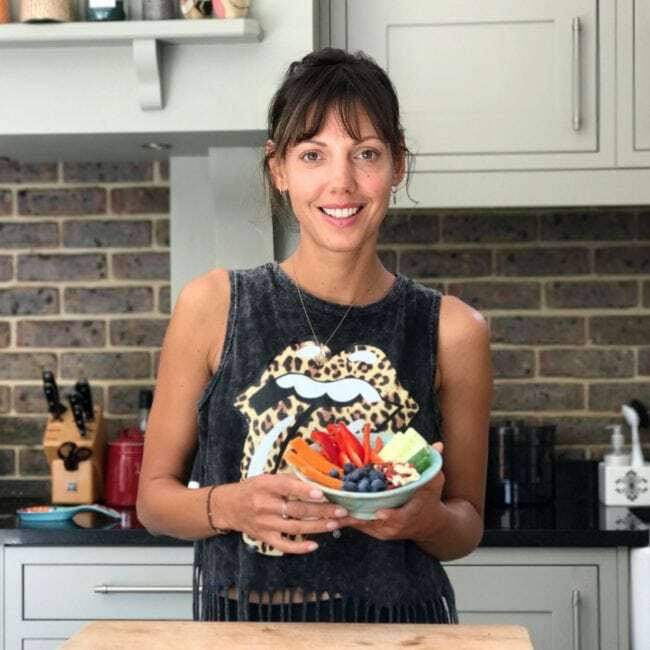 This is why in my latest video I wanted to not show you 1 new recipe, but I wanted to give you a guide to making a healthy salad bowl that is nutritiouus enough to be a whole, healthy and yummy meal on it’s own, full of flavour and the good stuff. To suit YOUR taste buds, budget & lifestyle. No mealplan to follow, just your common sense!